Is a "sector defining SUV". 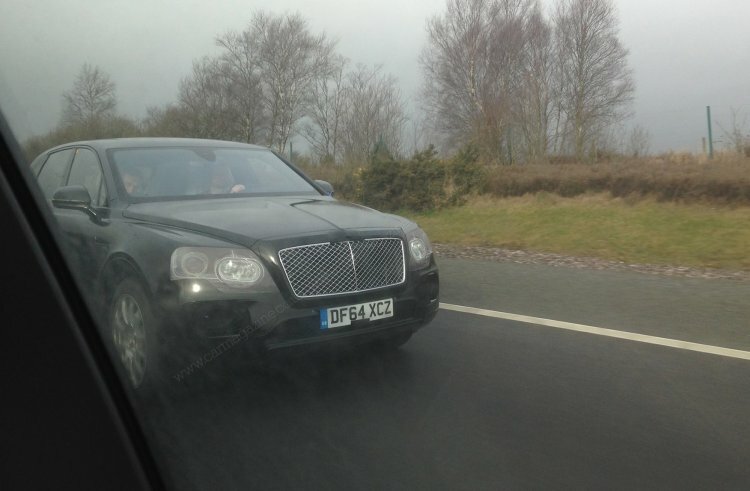 The upcoming Bentley Bentayga was spied earlier this week near London with minimal camouflage by Car Magazine reader Mr. Ben Graham-Evans. The Bentayga is scheduled to be launched early in 2016 and will be showcased later this year. The front will feature quad-circular headlamps a la Bentley Continental along with the famous Bentley grille. The production model will feature the now-familiar Bentley grille. The rear will see the typical Bentley oval exhaust pipes and the 4x4 SUV also features Bentley Continental-style quad-circular headlamps. When Bentley confirmed the name of the upcoming SUV, the Crewe-based company also mentioned that the vehicle is likely to feature a mix of technology for on-road and off-road driving. The name as such is derived from the rugged peaks of Roque Bentayga found in the Canary Islands. 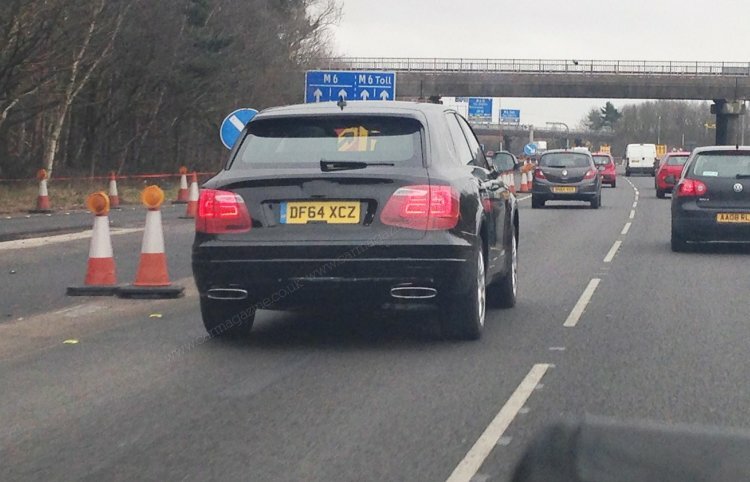 Speculations are rife about the power units for the Bentayga. While no confirmation has come our way, it is likely that the vehicle will feature the current 4.0-liter twin turbo V8 engine and 6.0-liter W12 engine. A plug-in hybrid is expected in 2017, and so is a tradition-breaking diesel engine. The SUV will sit on the VW Group’s MLB-Evo platform. The car will be formed on the VW Group's MLB-Evo platform reportedly with PHEV and diesel powertrains apart from petrol engines. In light of the launch, Bentley announced that it would spend 40 million pounds (Rs 387.64 crore) to expand its headquarters in Crewe with a new R&D centre along with a design studio and a workshop.